Gorgeous inside and out. Short walk to Barnes St. beach access. Nice cul de sac. Kitchen remodeled with beautiful cream color cabinetry with granite counter tops. Pantry. All appliances. Gas fireplace. Updated baths. Very nicely furnished. Large covered deck in front. Outside shower. Good size yard. 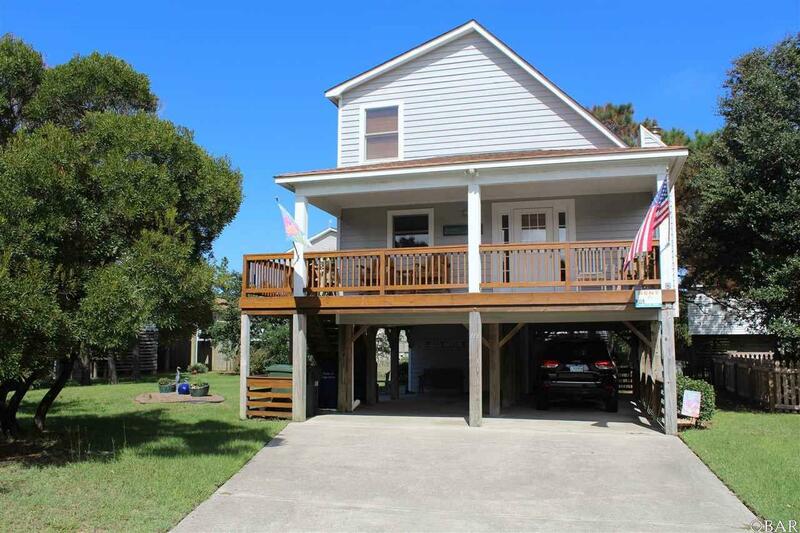 This home could be a great rental, second home or primary residence. Fabulous condition. Super nice!